“American Heritage has diverse opportunities with many different pursuits to choose; finding your potential is almost guaranteed,” says Kyle Robinson, M.D., AHS ’07, B.S., Columbia University, ’11. AHS alumni are notable leaders in their chosen fields who are generating positive differences in the world. They repeatedly attribute their successes to the strong education they received at American Heritage. The energy felt throughout this college preparatory school is powered by the pursuit of knowledge in PK3 through grade 12 with a diverse student body representing over 60 different countries throughout the world; 1 out of 3 students is foreign-born. Over 60 percent of the faculty holds a post-graduate degree, and the student to faculty ratio is 5 to 1. 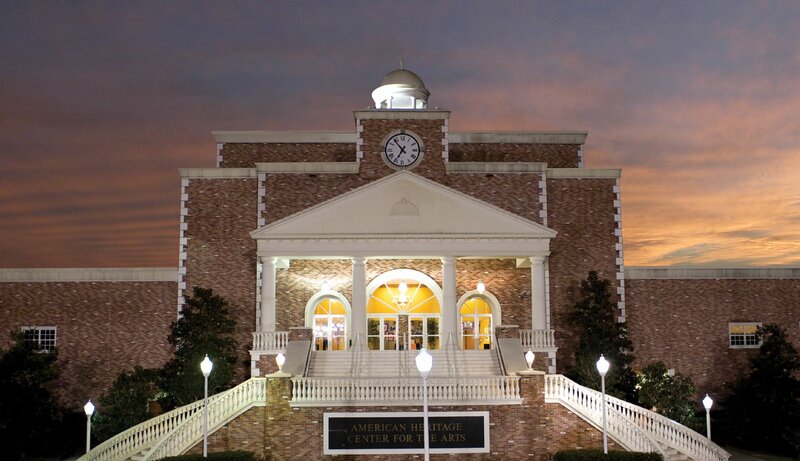 American Heritage’s facilities contain high-level resources and technology enabling students to exceed their potential. Every student uses an iPad, and in the Lower School, advanced courses are offered in all subjects, including the Stanford University math program for accelerated students. STEM (Science, Technology, Engineering, and Math) is incorporated into classroom learning in new state-of-the-art Science & Engineering and Innovation Labs; and a Project Lead The Way (PLTW) curriculum enhances computer science instruction focusing on programming, creative thinking, student collaboration, and communication. In the Upper School, over 300 courses are offered, including 133 honors classes, 29 Advanced Placement classes, and 75 fine arts classes. Pre-professional programs are offered in pre-med, pre-law, pre-engineering, biomedical engineering, and computer science. Expert doctors, surgeons, lawyers, judges, engineers, and computer scientists teach classes daily, and students can explore career opportunities and experience college-level courses and activities not normally available in a high school setting. Seniors in these programs serve an internship and graduate more focused on the career paths available to them. American Heritage also offers the Science Research Institute for select students in grades 6-12. Angelin Mathew is a sophomore who is working to bridge current gaps in a technique that is a promising cure for Type 1 Diabetes by introducing tissue engineering principles and integrating a sustainable and cost effective oxygen generating biomaterial into a bacterial cellulose-based platform for cell proliferation. “I see this as a large puzzle that humanity has been trying to solve, and being able to pursue something so important and personal to me in our lab has been one of the best things ever,” says Angelin. She is just one of the many students at American Heritage empowered to make a big difference in our world.